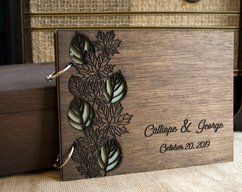 This book - album is personalized with name, date or favorite phrase without additional cost. It makes your occasion very special and memorable! 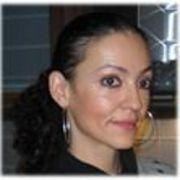 We can send as a gift direct to recipient â it comes in gift packaging . 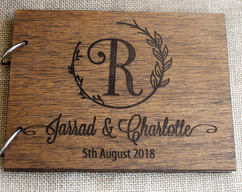 *The guest book is laser engraved and made from wood. *It has 50 sheets of ivory paper 120 gsm and the dimensions are 20 x 30 / 8" x 12" cm or 15 x 20 cm / 6" x 8". 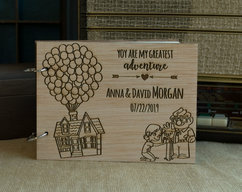 *I can change the paper and replace it with cardboard (20 sheets/40 pages) so you will have a personalized photo album. *Digital proof will be sent before preparing the order. 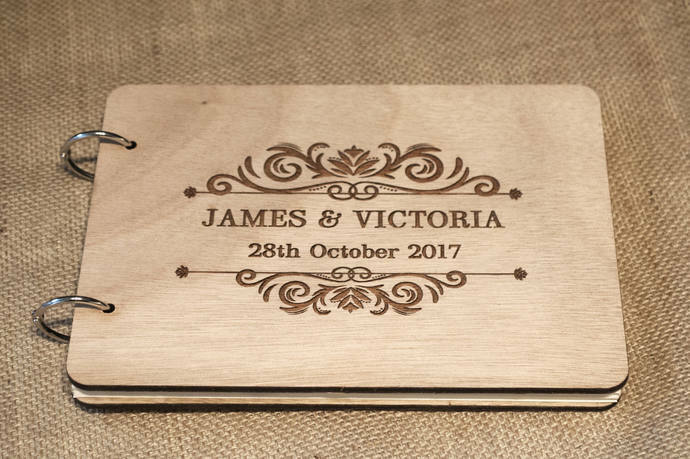 It is ideal for your wedding, to collect and keep all the wishes from friends and family. It is also a perfect anniversary or wedding gift. 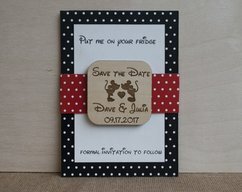 I love to make custom order so if you have something in mind you can share it with me. Please contact me for any information you need.